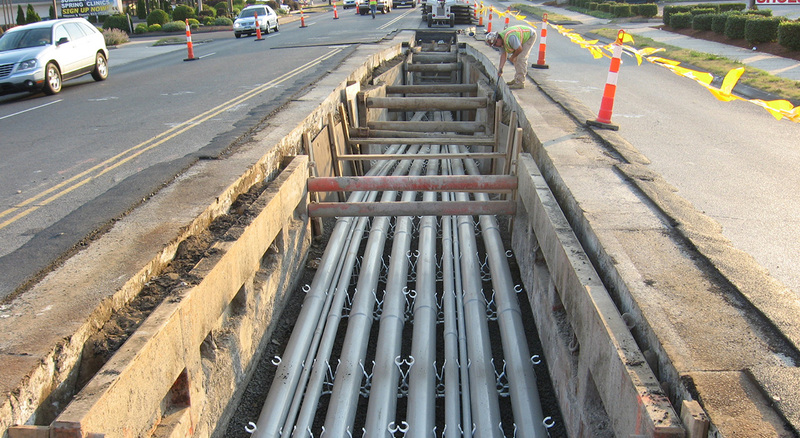 The Middletown to Norwalk Transmission Line is one of the longest 345kV underground electrical cables ever installed in the United States. 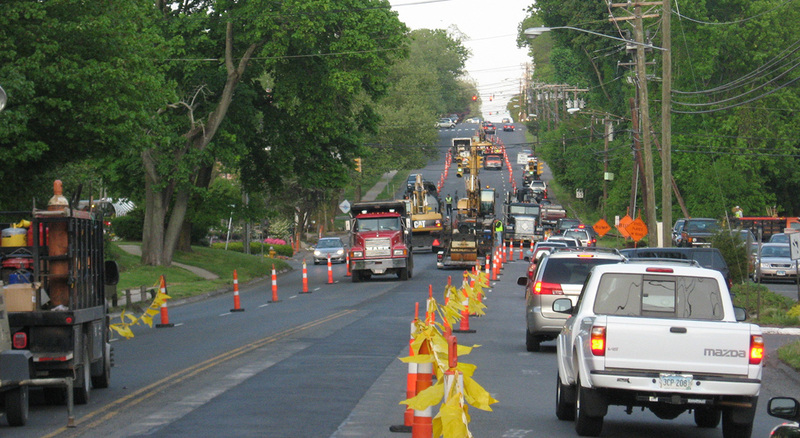 The project spans 22 miles through five Connecticut communities within Fairfield County. 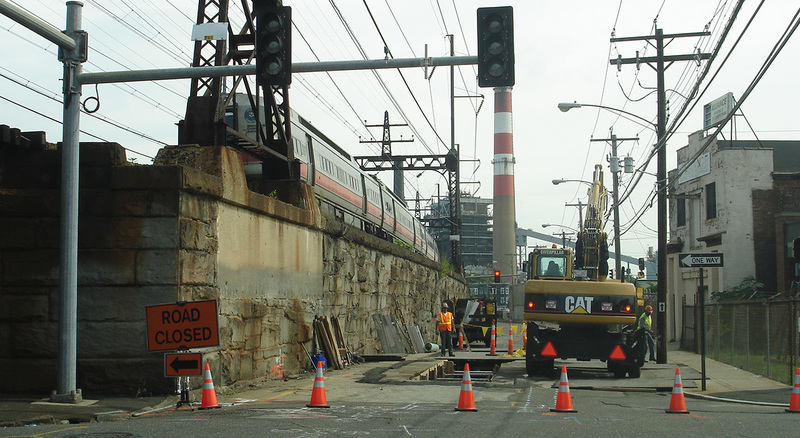 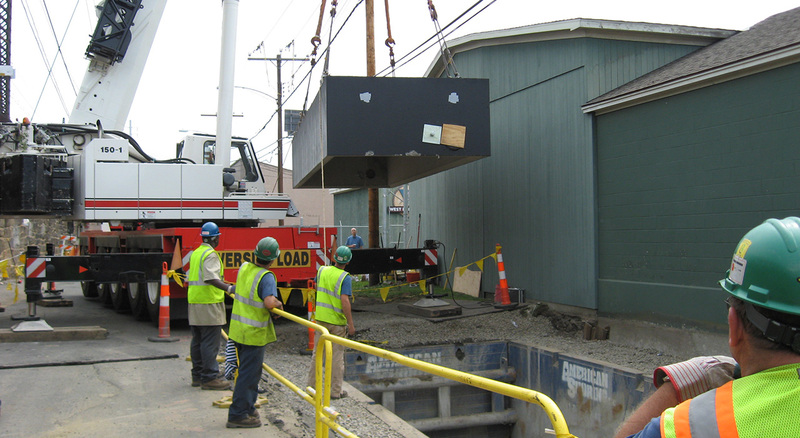 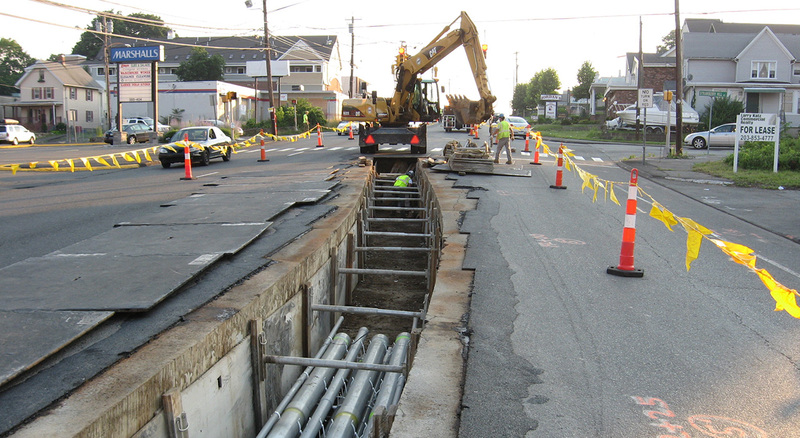 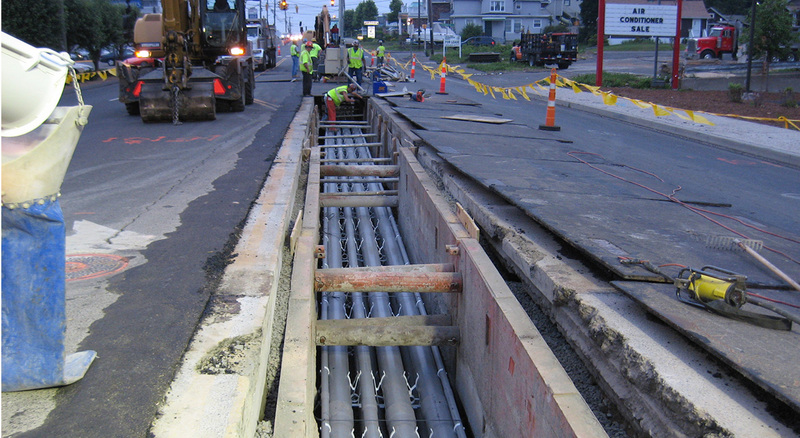 To ensure the delivery of this major transmission project, BOND was engaged to install over 100,000-linear feet of conduit, 116 precast splice vaults and a 54-inch pipe jacking under the Metro North Railroad.